Strengthen and streamline your environmental monitoring program. 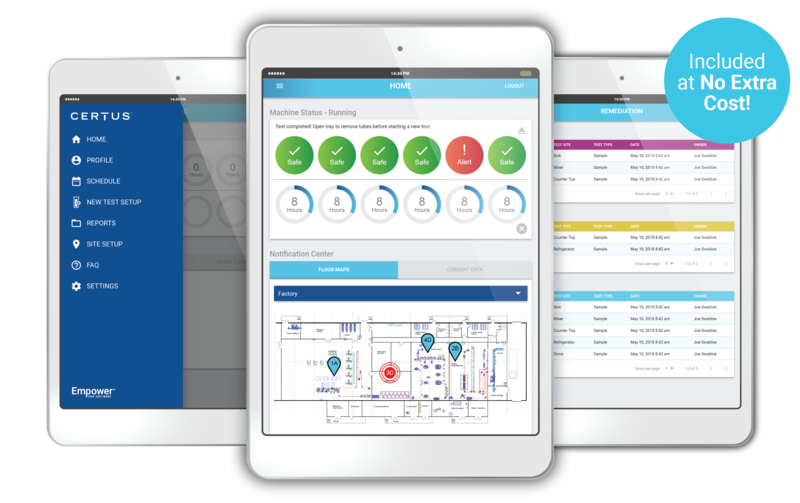 Empower Environmental Monitoring Software comes installed on every CERTUS Control Pad so you can quickly, easily, and affordably take your environmental monitoring to the next level. 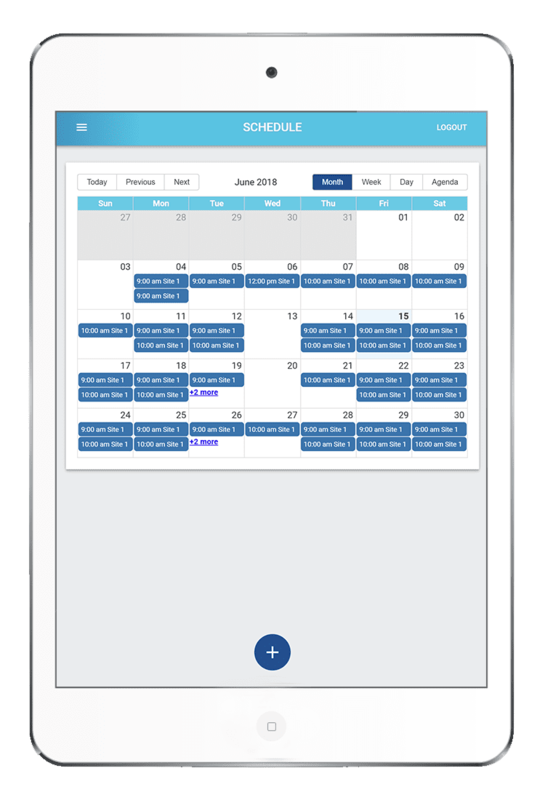 Empower features automated scheduling, mapping , data management, and step-by-step workflow instructions. The CERTUS System includes complimentary Empower software to guide, automate and log EMP activities and maximize efficiency of environmental monitoring tasks. Every CERTUS System includes the Control Pad (9.7” iPad) equipped with intuitive Empower Environmental Monitoring Software. 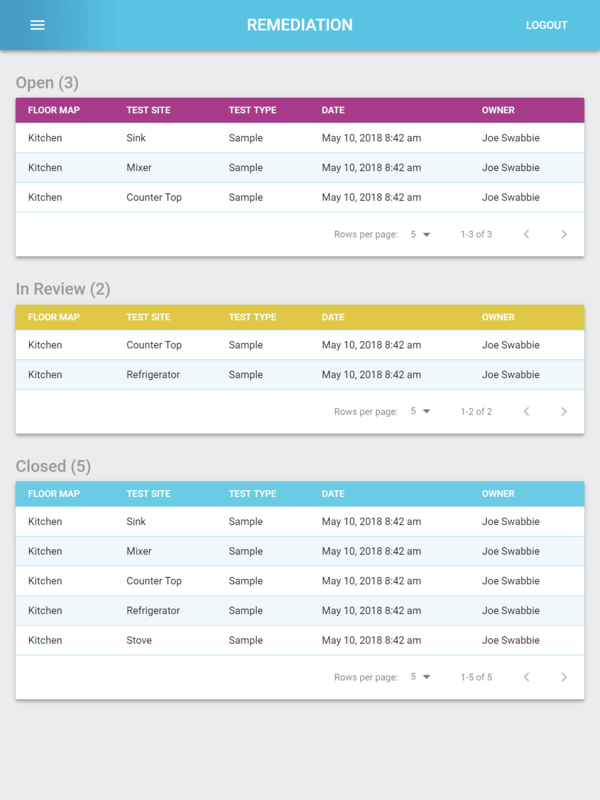 Empower guides technicians through the day’s testing protocol, including sample locations and step-by-step workflow directions. Empower communicates directly with the Detection Unit to initiate and monitor testing. 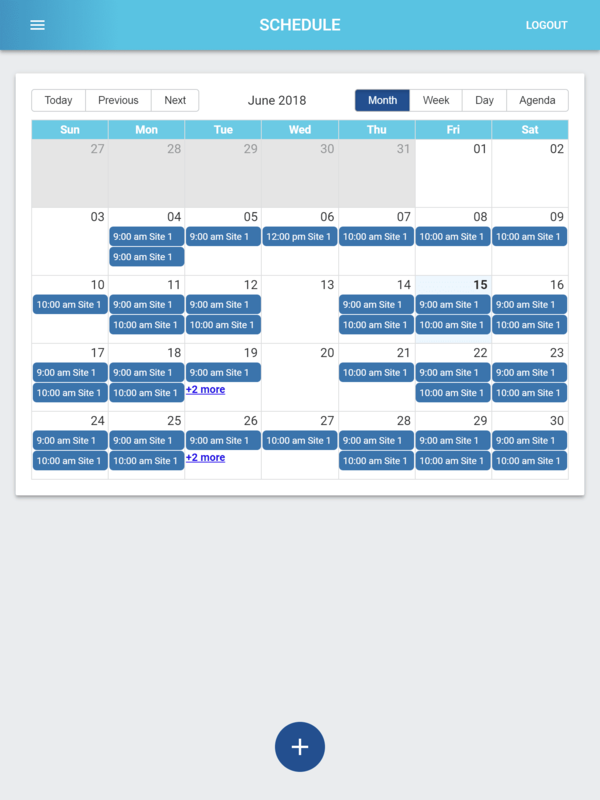 Set up your testing schedule – including locations, frequency, and dates with the touch of a button. 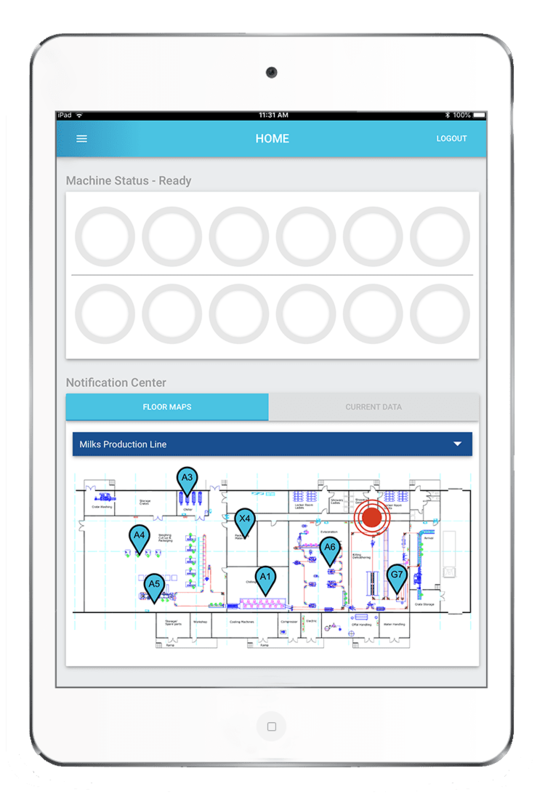 Empower integrates your schedule with a map of your facility so everyone knows when and where to perform the day’s environmental monitoring tasks. Adjusting the schedule or adding extra monitoring of trouble-zones is just as easy! Empower provides access to testing records and corrective actions taken at all times making it easy to create custom reports for internal, client and regulatory audits. 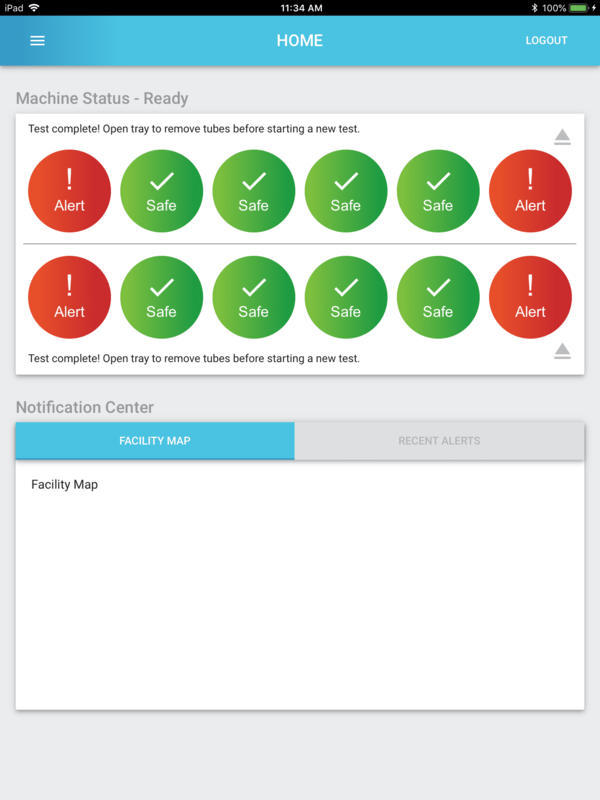 With Empower real time and historical facility overview, stakeholders gain insight into problem areas that may require proactive correction and receive instant notification of positive test results. 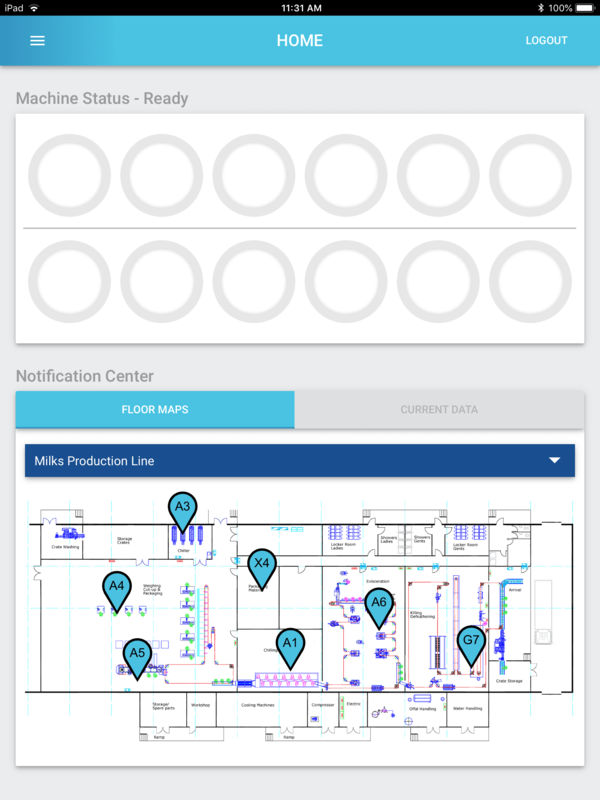 Develop detail-rich facility maps including risk level, zone, environmental matrices and real-life photography of actual surface to be swabbed for easy site identification. 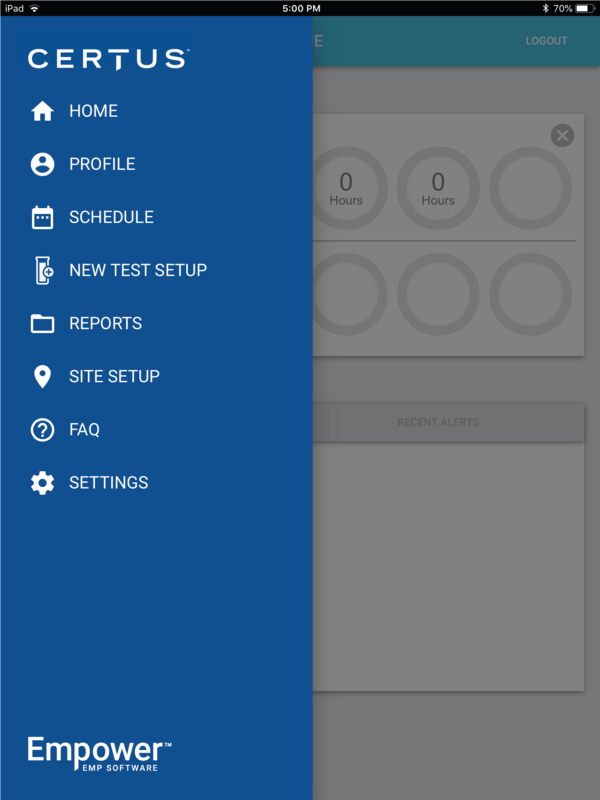 Create testing schedules that ensure every hotspot within your facility is tested on a regular basis, according to your EMP. Generate custom digital and printed reports to comply with FDA, FSMA, USDA, CFIA and internal policies and audits. Sort by date, zone, technician and more. Export to CSV or PDF and send from the Control Pad by email. Keep meticulous records of tests, results, and corrective actions for easy, streamlined FSMA-compliance. View all open cases including those under review, active, and closed. 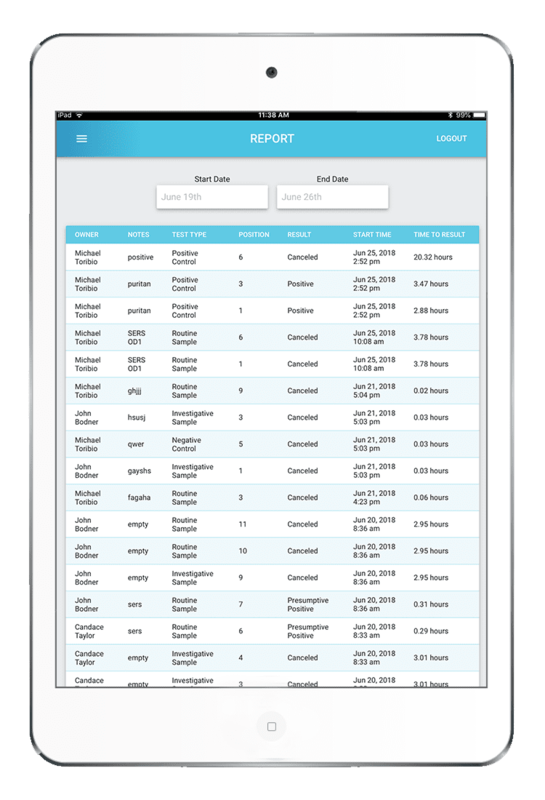 Upon positive test result, Empower™ Software guides and logs corrective actions according to a predetermined remediation protocol - including instant alerts sent to stakeholders via text and email. Step-by-step directions lead technicians through sampling and testing workflows so you can be sure that proper protocol is followed every time. Keep meticulous records of tests, results and corrective actions for easy, streamlined FSMA-compliance. View all open cases including those under review, active, and closed. 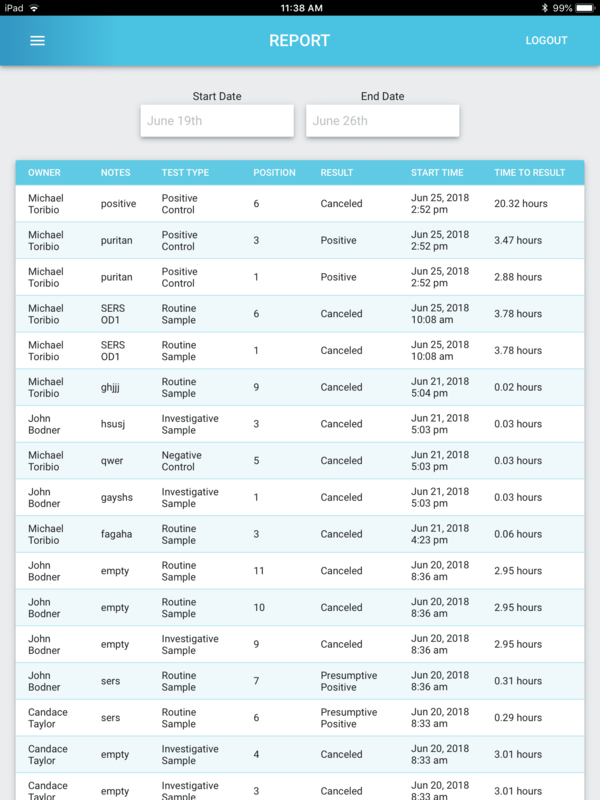 Upon positive test result, Empower™ Software guides and logs corrective actions according to predetermined remediation protocol - including instant alerts sent to stakeholders via text and email. Step-by-step directions lead technicians through sampling and testing workflow so you can be sure that proper protocol is followed every time. 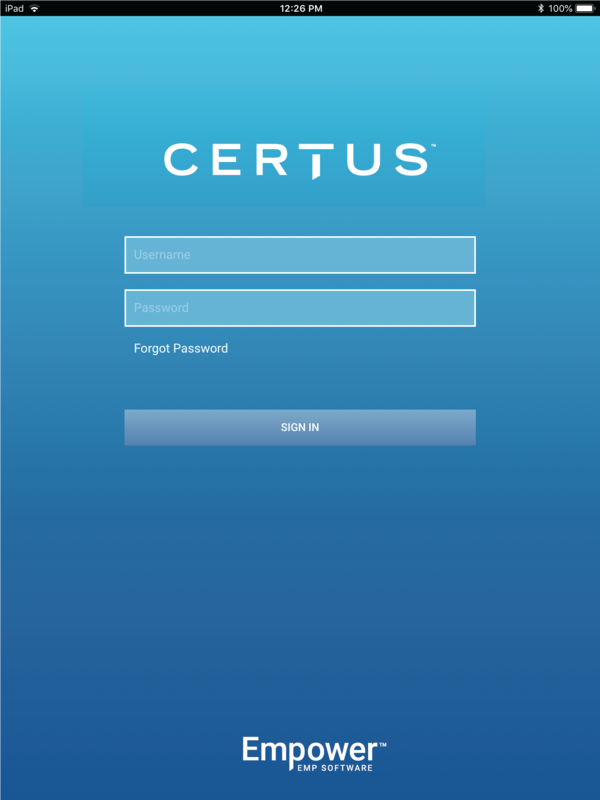 CERTUS now offers a complimentary consultation to companies interested in learning how to integrate the CERTUS System into their facility. 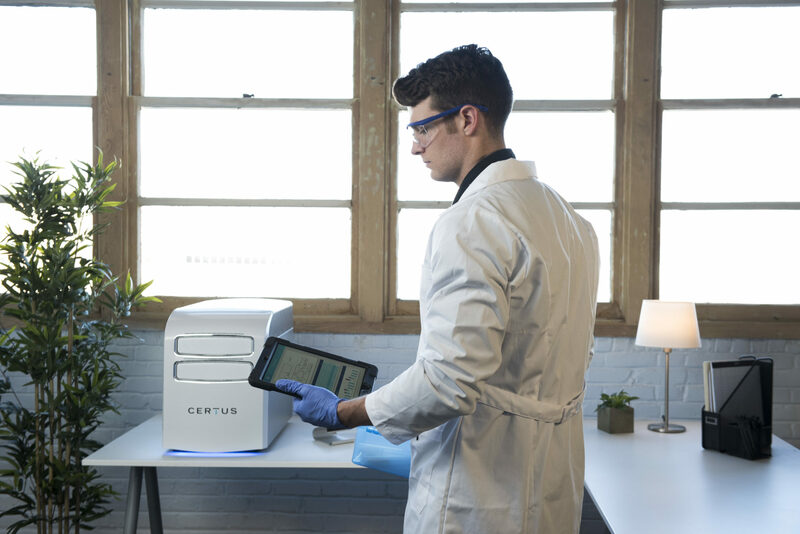 Through phone and onsite consultations, a CERTUS food safety expert will provide insight and recommendations on “best-practice” food safety protocols to make your plant stronger, safer and more efficient. We are CERTUS, which is Latin for certainty. We have a clear purpose— to validate and protect food production beyond a shadow of a doubt. Companies and individuals depend on us for their health and survival. We provide definitive and timely test results that identify risk and empower people to take appropriate action. © 2019 CERTUS. All Rights Reserved.